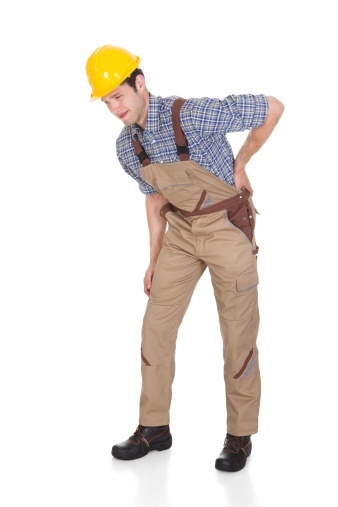 Even small accidents can cause bad back injuries. Whether you have been in a major car wreck, or you were injured in a slip-and-fall accident, make sure you get the medical treatment you need. An experienced personal injury attorney can help you through the recovery process and make sure you get the compensation you deserve for your injury. At the law offices of Scura, Wigfield, Heyer & Stevens, LLP, our Newark personal injury attorneys protect the rights of personal injury victims across eastern New Jersey and throughout the greater New York City metropolitan area. Conducting a thorough investigation into the accident that caused your back injury, we will make sure the negligent party is held responsible, so you have access to the care you need. Back injuries can be very difficult to diagnose. You may experience severe pain that makes it difficult to work or take care of simple tasks, but your X-rays and MRIs may still come up negative. We will make sure you have access to doctors who can help you accurately diagnose your condition and put you on a path towards recovery. Every person who suffers a bad back injury faces unique challenges. Whether you want relief from the pain of a slipped disk, or someone you love has suffered a catastrophic spinal cord injury, our attorneys will listen carefully to your concerns and help you come up with a recovery plan that takes into account your specific needs. Whether you have diagnosed your injury, or you are struggling with back pain after a slip-and-fall injury, do not wait to take action and secure compensation. You do not have to go through this difficult time alone. Our personal injury attorneys are here to help. Contact us today to schedule a free initial consultation regarding your back injury and learn more.